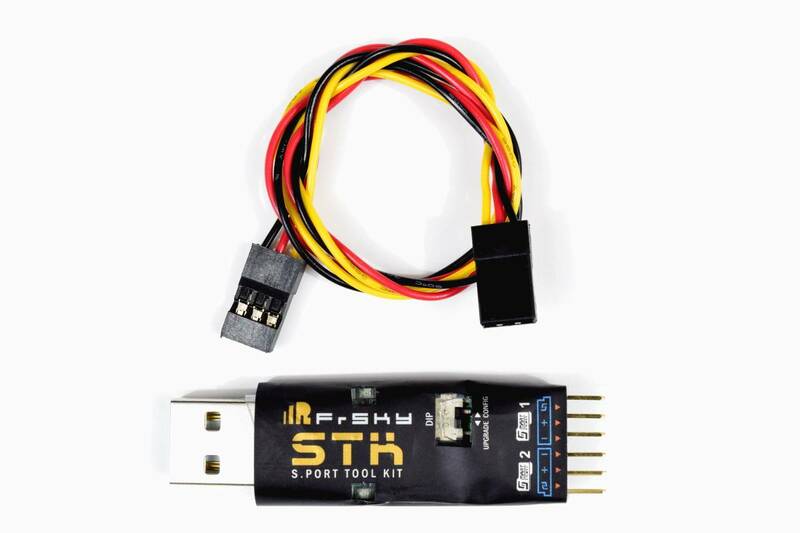 Connects the S6R to your PC. 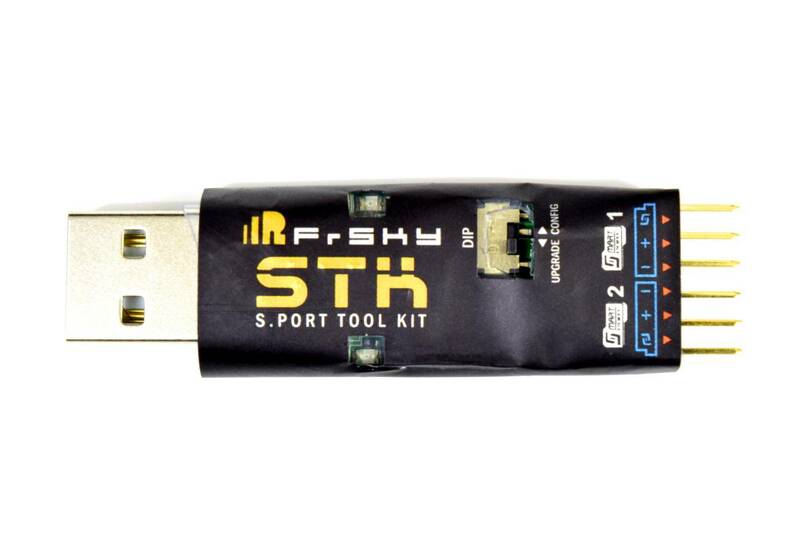 Use your PC and FrSkys configuration software to make parameter adjustments to the S6R. The manual and configuration software can be found here.